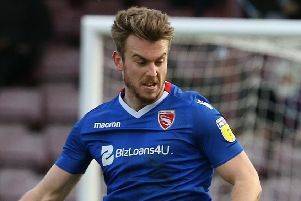 Morecambe are back in action against Crawley Town tomorrow, hoping to bounce back from last Saturday’s 4-0 loss at Swindon Town. 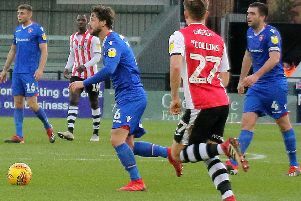 The Shrimps had travelled to the County Ground, hoping to consolidate their record of four wins and a draw in their previous seven outings. However, errors at both ends of the pitch were to prove costly as Jim Bentley’s players stayed 19th in the table with seven games remaining. A week on from the Swindon defeat, how does the Shrimps’ boss reflect on that game now?